Hello and welcome to Scene Kids! A show where four good friends Austin, Jussica, Jade, and Prajwal get together for weekly improv based games and discussions on anything and everything pop-culture. 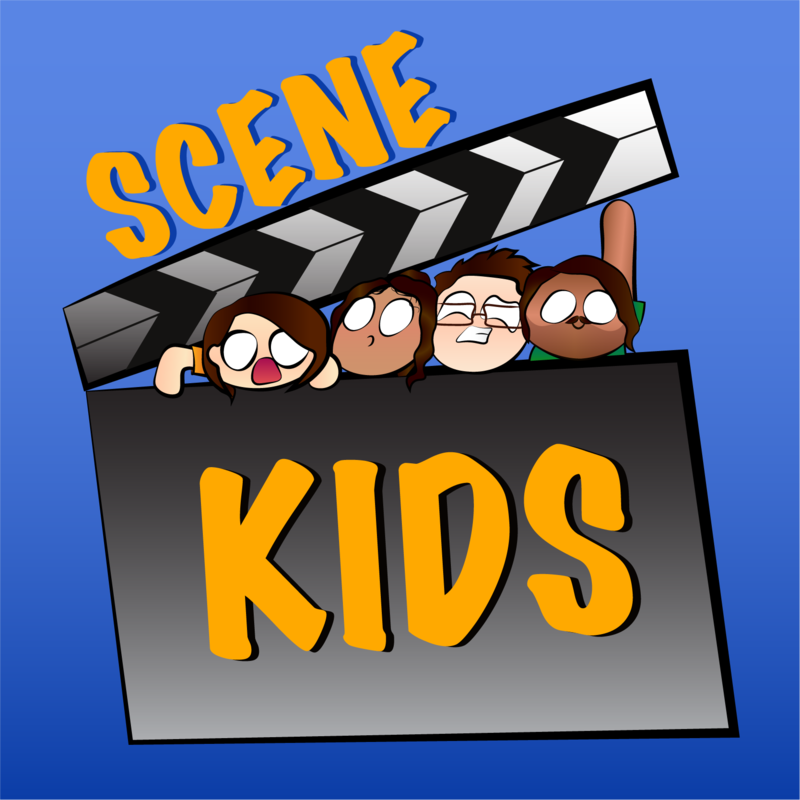 Scene Kids is sure to entertain you with its content which mostly comprises of games in which the hosts must think on their feet, come up with absurd characters, and poke fun at their fellow hosts. When the hosts aren't fooling around with games, they still manage to entertain and captivate the listener with hilarious banter amongst four friends who have been together since time can remember! The action doesn't stop there… Alongside the banter and games, you can be sure to find only the best picks of songs one can find. With a wide variety of music ranging from Hip-hop, Vaporwave, Jazz, and even some good old Country music; Scene Kids is sure to tickle your fancy! Scene Kids is a laid back radio show which you can listen to after a long day to sit back and enjoy the shenanigans of its hosts. So tune in every Tuesday at 7pm LIVE on Spirit Live Radio and catch the hijinks of the Scene Kids!